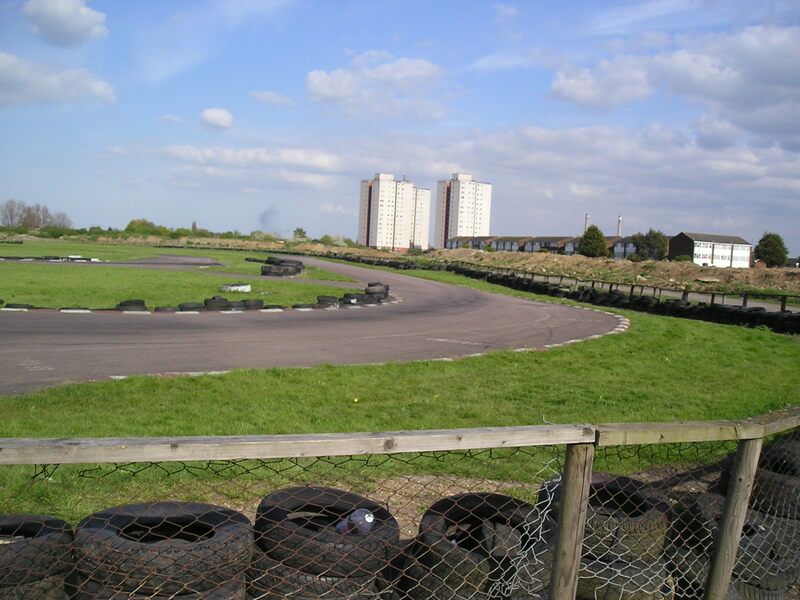 The go-kart track at the Dock Road end of Tilbury, is rumoured to disappear to make way for a large lorry park, maybe this year (2013) or in the near future. 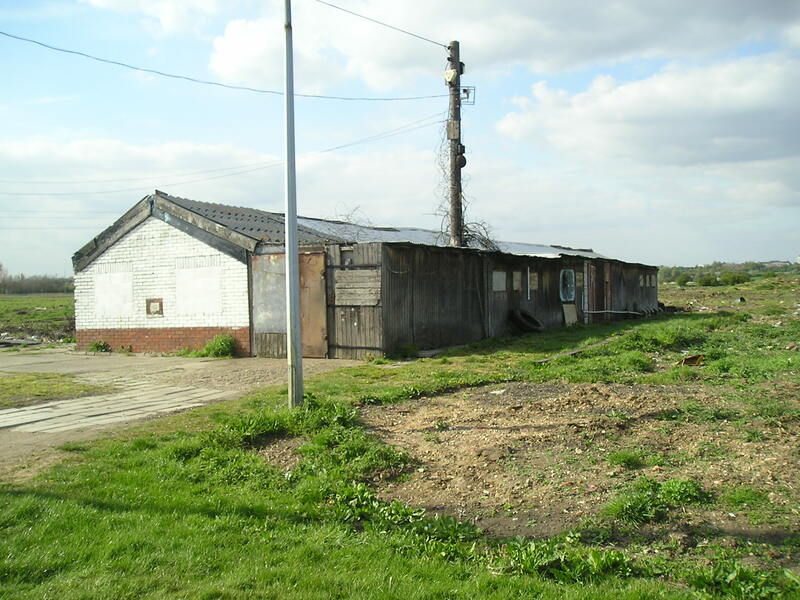 It has been there since the 1970s or more and the ground will go from green belt to brown belt. So if it does, the memory of Tilbury go -kart track will be worth keeping for the future of Tilbury. I first raced at Tilbury in the 1962 on a Progress Villiers. I returned in 1968 as a member of the London Kart Club and had 3 good years racing a Blow Suzuki with much success. Bob Harris was telling me this whole story about buying the land from Mountain Man Dean in the 60s and working to build the track and bringing in the old tires from his tire shops for the barries and how he had aquired the fly ash for berms. After telling me the story we googled the track and he was very excited to see it is still in use. I raced 100cc karts Junior, National and International from around 1967 to 78 then went on to formula cars. 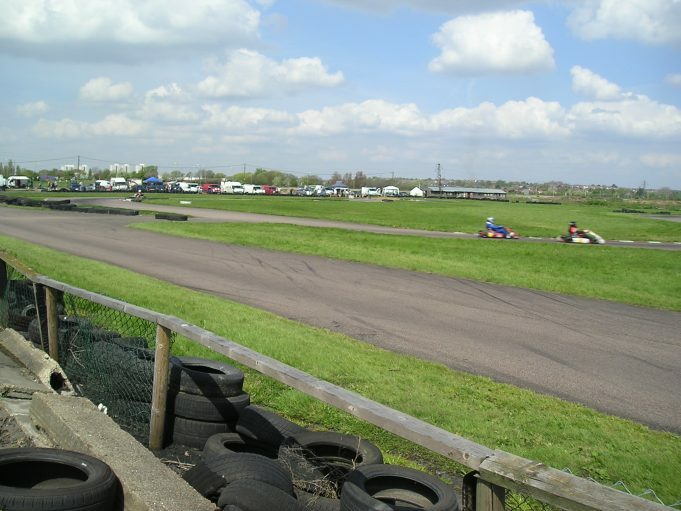 Countless races at Tilbury and many fond memories of a circuit that became my favourite. Remember my first outing as a junior being totally left behind until I mastered the hairpin but once I did there was no looking back. If you register as a user, you can upload pictures yourself. Alternatively, if you send them to enquiries@tilburyandchadwellmemories.org.uk I can put them on the site for you. 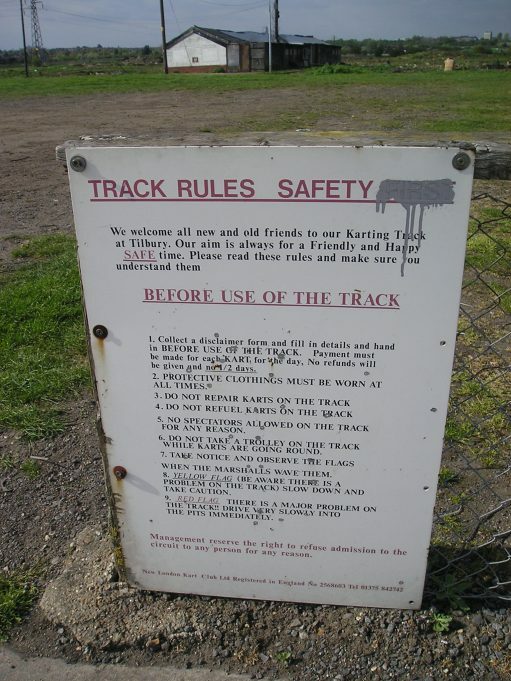 What a shame this track has gone. 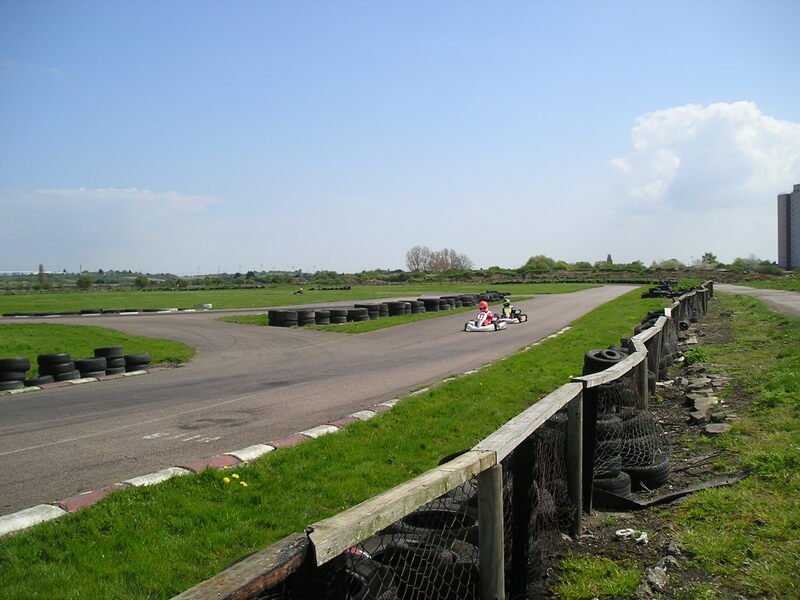 We travelled regularly from Leicester to blast round this track with the 100cc direct drive engine SCREAMING!!!!. It was a long day for us but OMG it was worth it. Still talk about it now with my brother and mates. How we used to have a job walking the next day. And Jim plodding round mowing the grass on his mini tractor as we hurtled round BRILL MEMORIES…. I think that the dirt track oval was in the field to the north of what became the go kart track. The oval is shown on the 1961 O/S map but the cart track does not appear until the 1971 addition. I used to race at Tilbury around 1976 till 82 great times and people. I remember Graham and Terry Arnold, Jack Mailer, Johnny Herbert off course! Bill Sisley! As I recall it the Go-Kart track along with a greyhound flapping track appeared in the very early 60’s courtesy of the wrestler Man Mountain Dean. 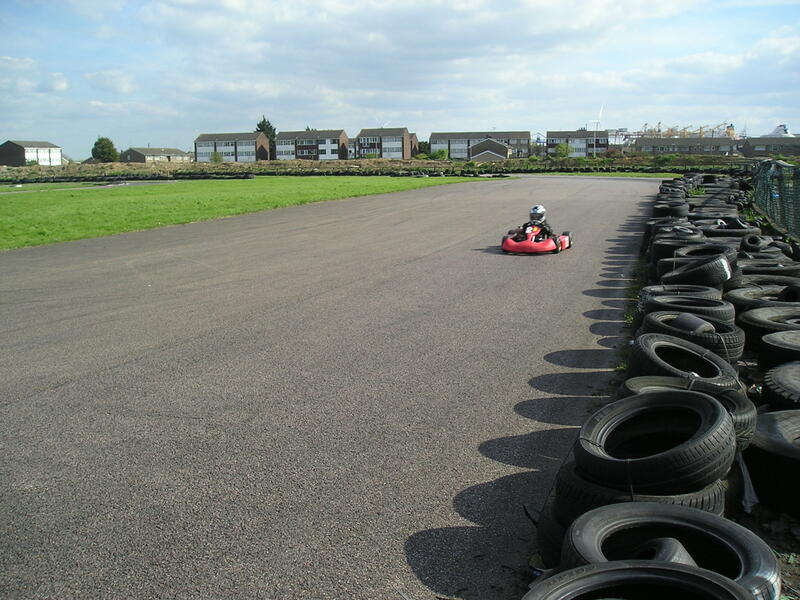 I remember coming to Tilbury Go Kart track in the early 60’s. 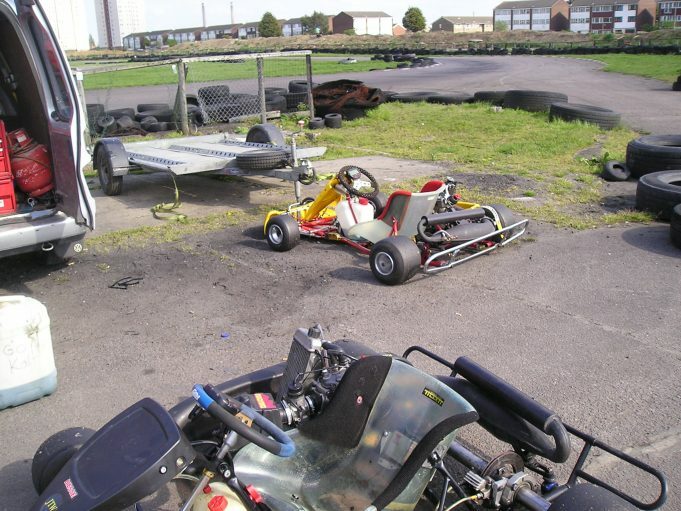 At the time I lived in Upminster and my dad had built two karts with lawn mower engines. I was only 5 or 6 at the time but can remember spending many happy hours whizzing round the track at about 20 mph!!. I was a part of my childhood that I will always remember. I used to run the banger racing with Colin Graves. Colin used to have the car sales in Jack Rourkes yard in Dock Road. 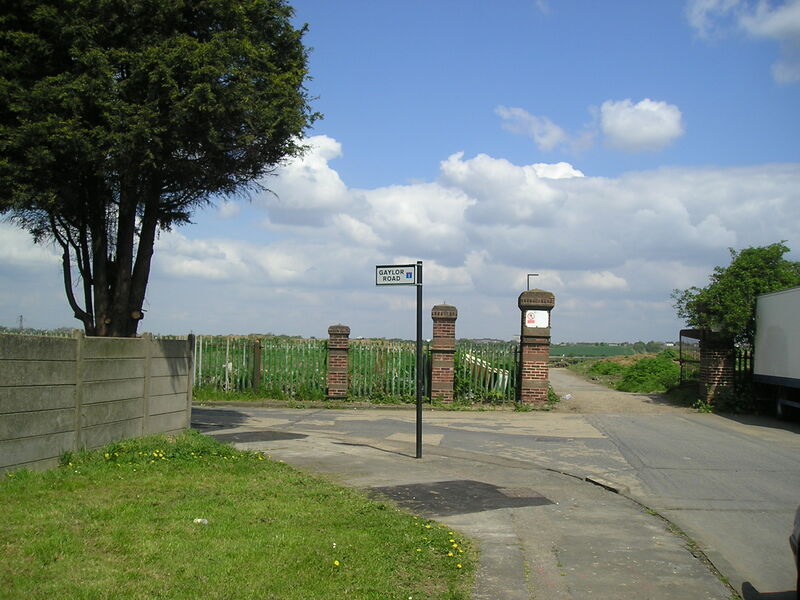 The race meetings were run for charity and we had a number of events in Tilbury and Dunton. 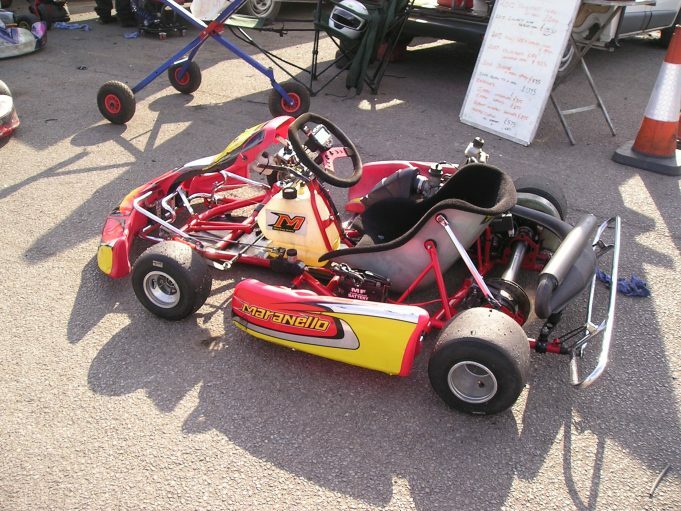 One meeting was on the Go Cart track, but the bangers damaged the surface of the track so subsequent meetings were on the grass behind the club house. The ground was so boggy when it was wet that we had to give up at Tilbury.